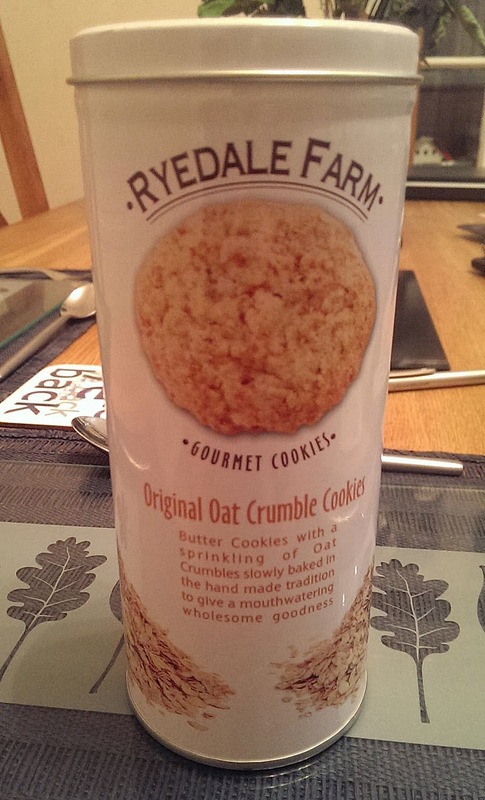 Ecalpemos: Where are Ryedale Farm Cookies made? 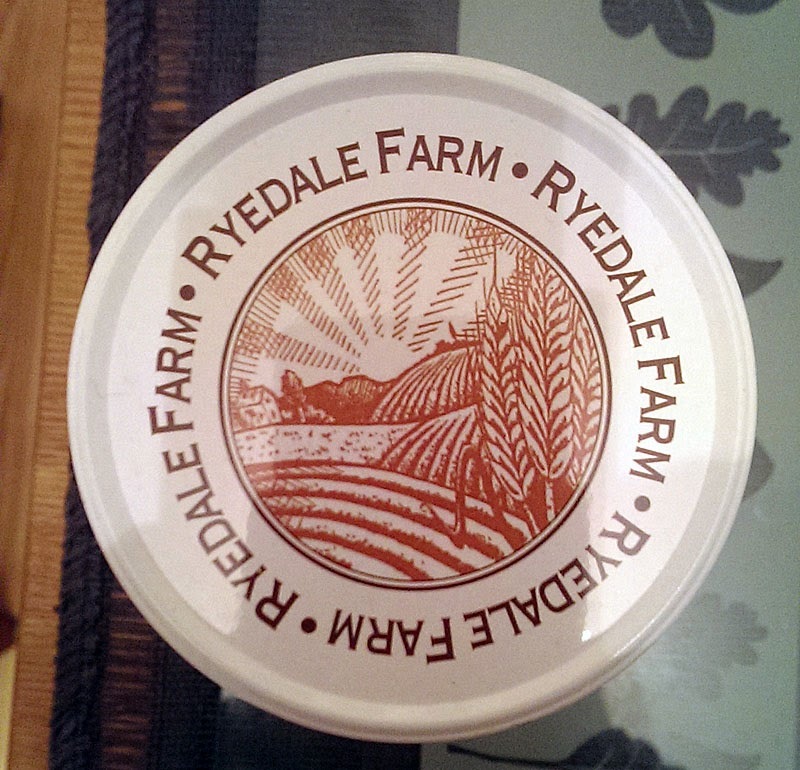 Well the answer is apparently - not anywhere near Ryedale. 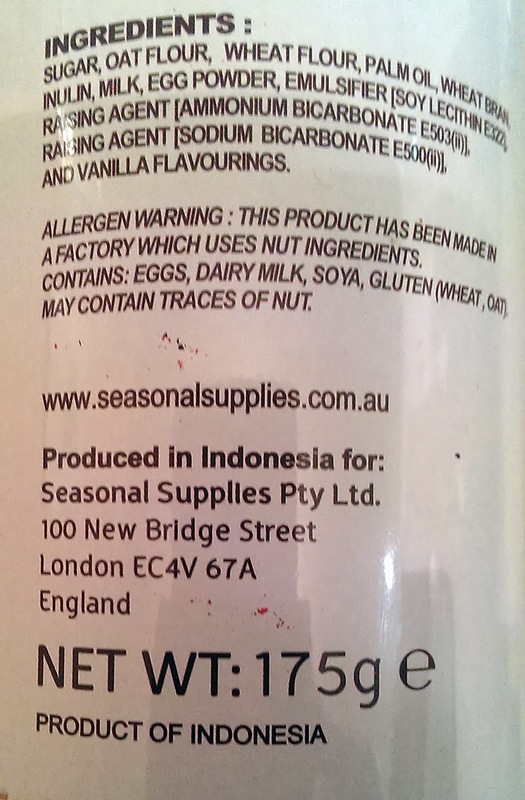 They are actually made in Indonesia!